Tourism and climate change threaten way of life in scenic Himalayan valley. Laure Siegel and I report from Spiti in Himachal Pradesh, the Middle Kingdom, a remote valley between Tibet and the rest of India. KAZA, India — “There are more cars than potatoes now” sighs Chhering Angrup, slowly turning a prayer wheel below a framed portrait of the Dalai-Lama at his home in Kaza, the main town of the Spiti valley. 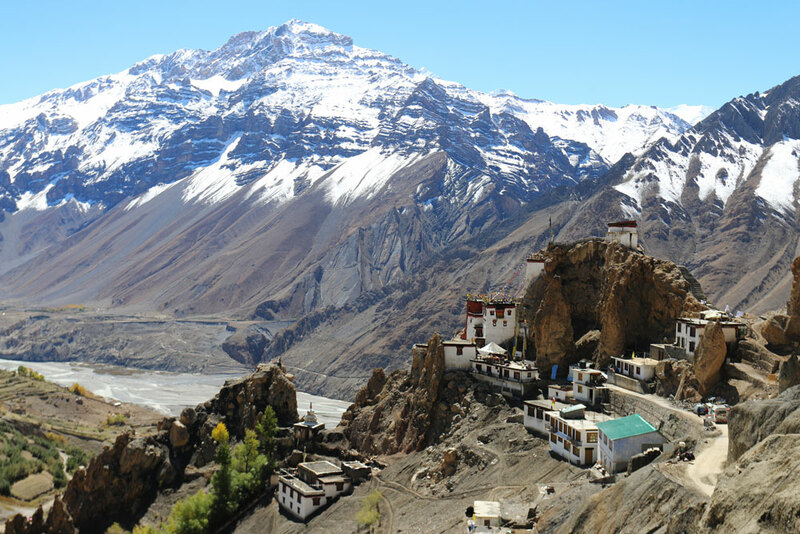 Sandwiched between Tibet and the rest of India, and surrounded by the Himalayas, the valley was isolated for centuries, inaccessible except by foot. But times are changing fast as telecommunications, roads, tourism and climate change transform relations with the outside world, tempting young people to leave and threatening the future of the area’s distinctive way of life….